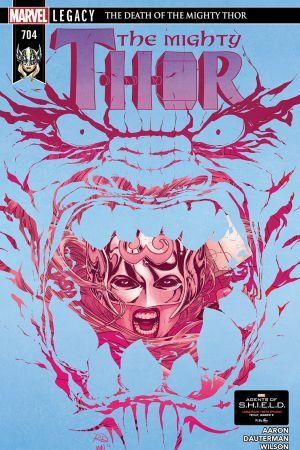 The War for Asgard is mythic in scope in this artistic achievement of an arc. 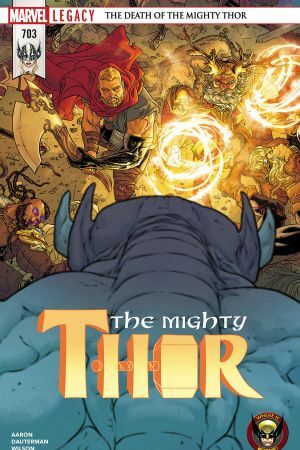 The gods await judgement as the immortal-slaying Mangog awakens. 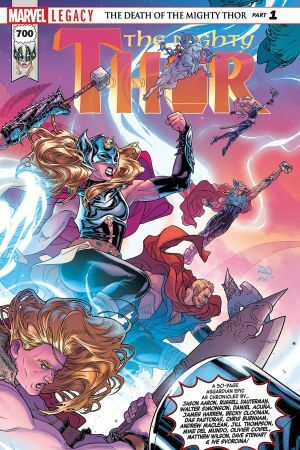 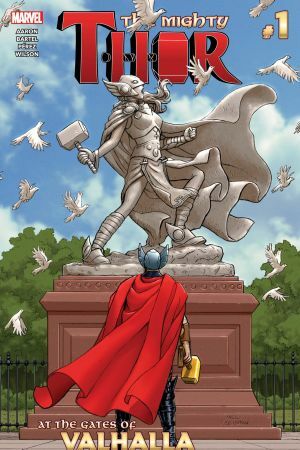 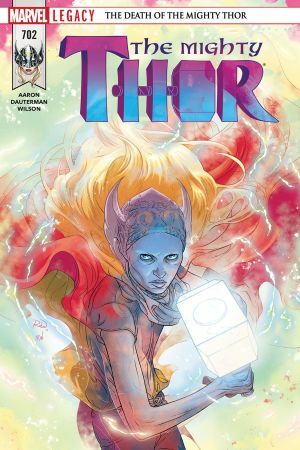 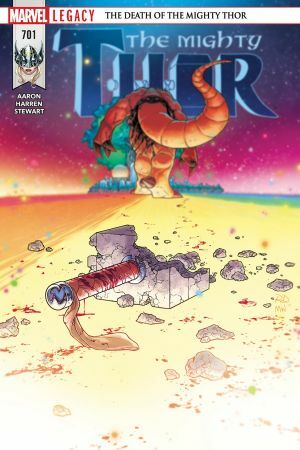 Ultimate hammer-wielder War Thor must face this beast head on, as Jane Foster’s cancer leaves her mortal state in a race against time. 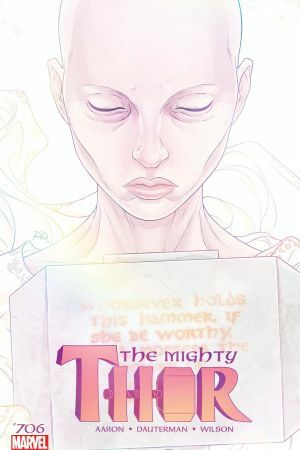 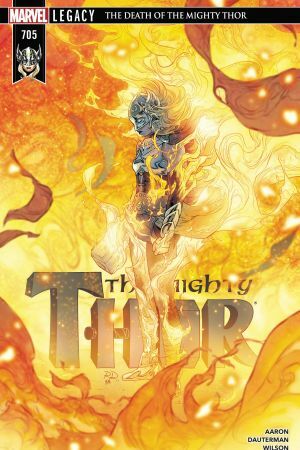 It's the beginning of the end as the tragic and heroic story of the Goddess of Thunder reaches its heartrending zenith!